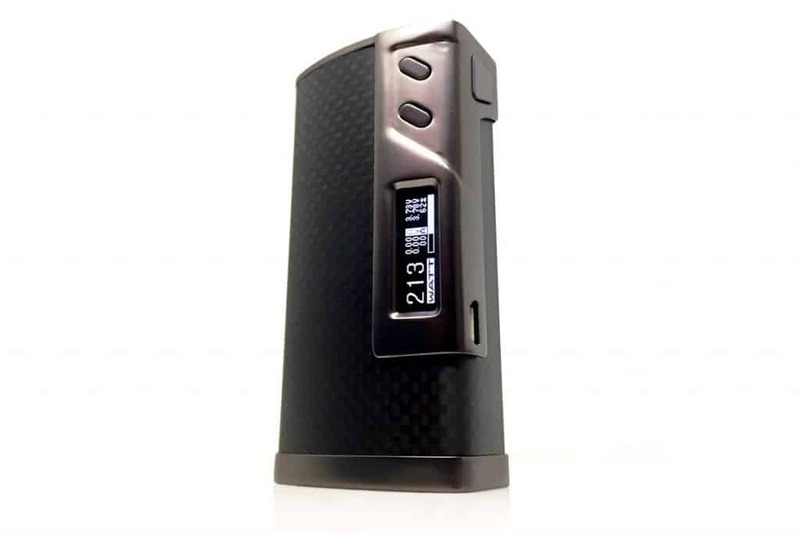 The Sigelei 213 TC Box Mod designed by Suprimo is the new powerhouse to reach the market from Sigelei. With a full array of Temperature Control options, and a few Never Before Seen Features, Sigelei is once again changing the vape game. 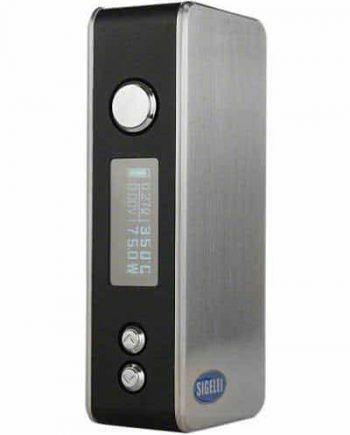 Not only is the Sigelei 213 the most powerful mod ever produced by the company, it is also arguably the sleekest and sexiest-looking unit, as well. With the inclusion of Sigelei’s most-sophisticated chipset currently available, the 213W is an obvious choice for the high-wattage vaper, or any hobbyist that craves complete control. With an ergonomically-shaped body wrapped with lightweight Carbon Fiber and made from a Space-Grade Aluminum frame, the 213 is certainly built to last. Intelligently designed by the famous Suprimo to facilitate a one-handed operation, this Sigelei gives you easy access to all of its functions with just your thumb. Sigelei has put you, the user, in total control of its 213 mod by integrating a 3 column, 4 row display matrix that gives you all of the “at-a-glance” information you need to customize and master your vaping experience. 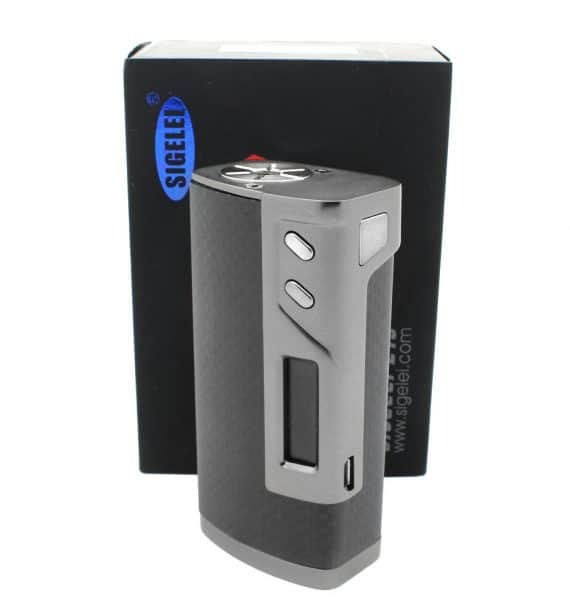 The Sigelei 213 incorporates many never before seen Temperature Control Features. Not only does it allow control of TCR (Temperature Coefficient of Resistance) but it uniquely gives you control over TFR (Temperature Factors of Resistance) functions, with a 5-Coil Memory setting, effectively extending precision and customization. Additionally, an all-new Power Preheat Setting is introduced, which enables the user to set wattage and time dials to control your ramp-up, faster or slower. A brilliant Temperature Compensation Mode can also smartly compensate for fluctuations in temperature, giving you a consistent vape throughout your session. The Sigelei 213 not only looks like its from the future, but is also firmware upgradeable, allowing for future improvements easily. The Sigelei 213 gives you the most wattage currently available from dual 18650 cells. 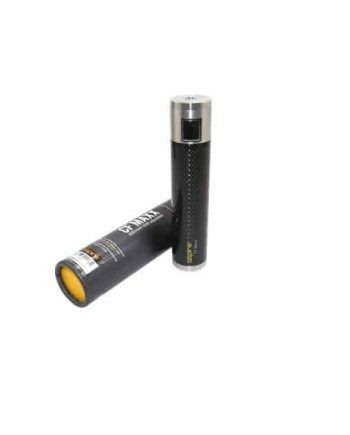 Powered by two 18650 batteries that are bottom-loaded, and held in place by a latch-style enclosure, the Sigelei 213 has all the power you’ll ever need. 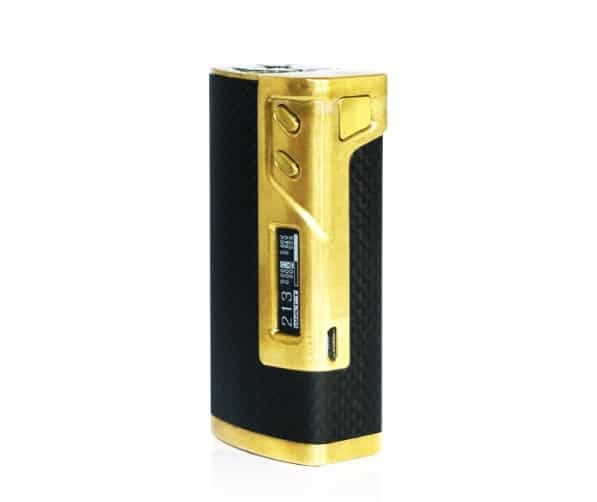 Plus, the with built-in safety features such as Reverse Battery Protection, Overheating Prevention, Input High Voltage Warning, Low Voltage Protection and Output Short-Circuit Protection, this brilliant regulated mod has got your back, safety wise. 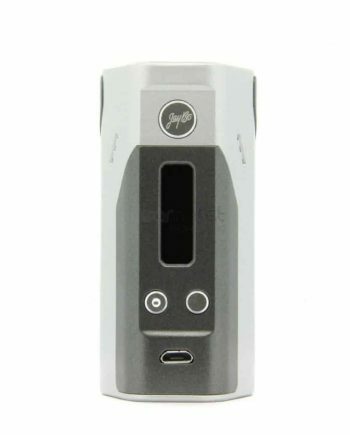 1x – Sigelei 213w TC device. -The temperature control does not work—in any mode. The resistance lock feature does not actually lock the resistance—it only stops the screen from updating it. Because the base resistance is always changing the temperature protection is not going to kick in when it is supposed to. The only way for the temperature control to work properly would be if you let it cool back down to room temperature and read the resistance again before firing. If you fire the mod more than once, it will not limit the temperature correctly. I have tested this myself: I got the mod to burn dry cotton with the temperature set to 100°C. The flame point for dry cotton is 210°C. The temperature control is not accurate. -The firmware is not upgradeable. These issues will not be corrected ever. -The mod is well built. -The preheat function is great, and it seems to work pretty well. -Form factor is great. It is the most compact dual 18650 mod I’ve seen. 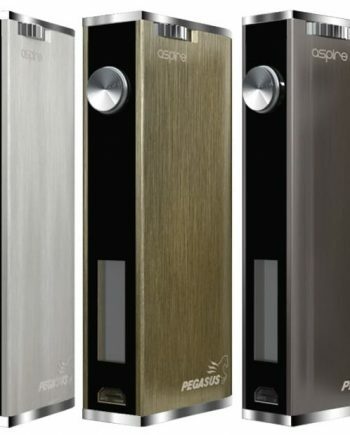 Sigelei has misrepresented virtually every aspect of this product. They have nothing but contempt for consumers, as they are releasing two addition devices with this chip. 2. Temperature control does NOT work on this. A great mod if you only vape in wattage mod, light, compact, awesome battery life, preheat mode work perfectly. 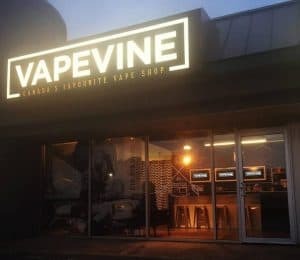 In my opinion, the mod is highly overpriced for what it does … specially now that the Smok Alien 220w is out with the same form factor and options which all works perfectly, the alien retail for about 60-90$ depend on if you buy the mod itself or the kit that include a TFV8 Baby Tank.